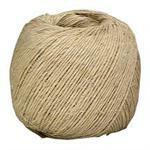 We sell many different kinds of twine for all your nursery needs! 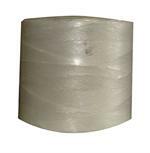 One 10lb roll per box, sold by the box. 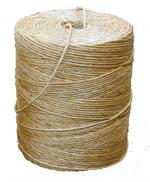 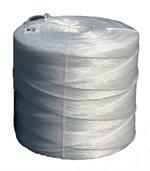 We sell many different varieties of sisal & poly twine for all of your nursery needs!